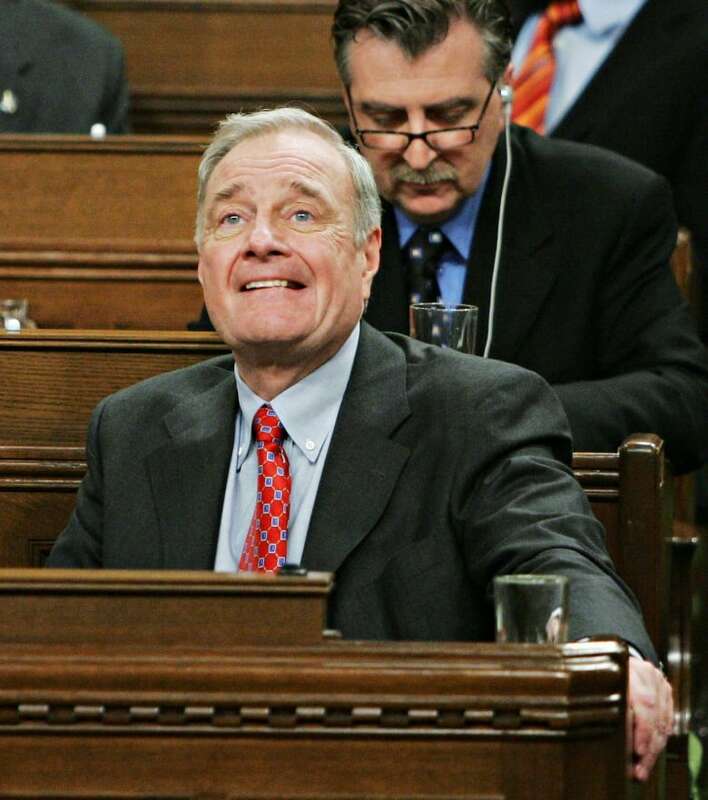 It was a lump of coal that was delivered to Paul Martin's Liberals a month before Christmas and it ended the control the party had held over Parliament for 12 years. 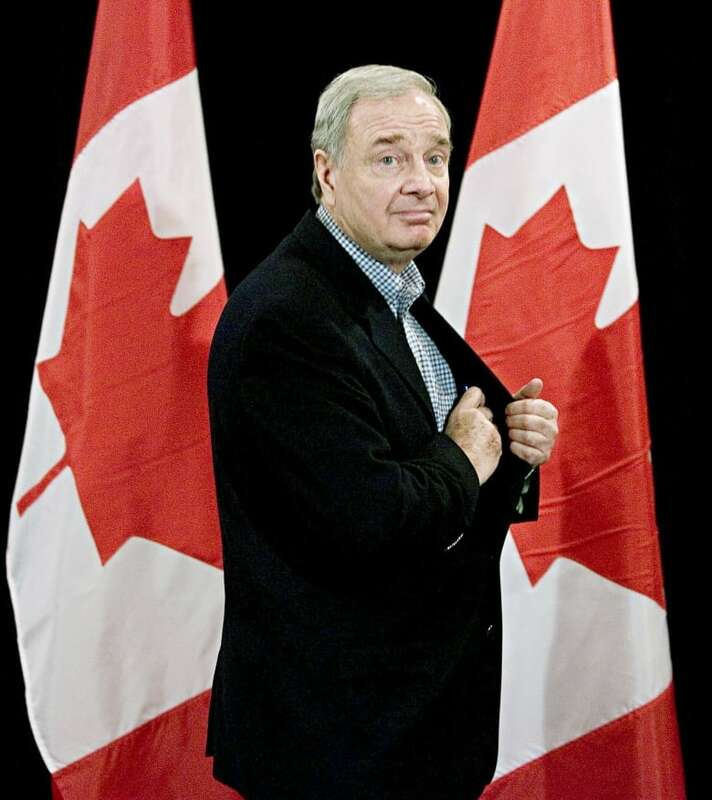 A vote of no-confidence on Nov. 28, 2005, meant Martin, the Liberals and all of the other parties would be heading into a winter election. And when the 171-133 vote unfolded, "the end came quickly" for the Martin government, the CBC's Paul Hunter reported on The National. The Conservatives, New Democrats and Bloc Québécois had voted in favour of bringing down the Liberals, who, stretching back to the time of Jean Chrétien, had held power since 1993. The vote also came just 17 months after the Liberals had won a minority government. The pending trip to the polls would be the first to occur in winter in a quarter-century in Canada, but the parties had been expecting it — and when the moment came, they had their messages ready for the electorate. "This is not just the end of a tired, directionless, scandal-plagued government," said Conservative Leader Stephen Harper. "It's the start of a bright, new future for this great country." Martin said it would be Canadians who decided the Liberals' future: "They will judge us and they will judge our performance." And they did: When Canadians returned to the polls in January of 2006, they saw another minority government emerge in Ottawa— this time a Conservative one, with Harper, then a rookie prime minister, at the helm. The Conservatives had gained 26 seats over the total they held at the dissolution of the previous Parliament, while the Liberals held 30 fewer seats after the election. Harper would lead the Conservatives to two more consecutive terms in power — the last one, as a majority government. Martin would step down as Liberal leader, though he stayed on as the MP for LaSalle—Émard until the next election.